Advanced Technocracy Inc. is Manufacturer, Exporter & Supplier of E/m By Short Solenoid Method. 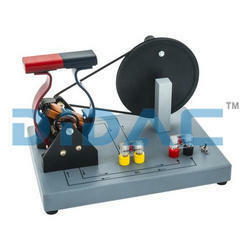 We offer a comprehensive range of Physics Training Instruments. 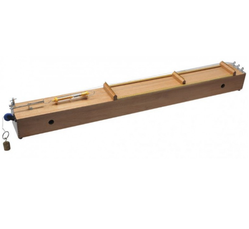 In our range of Physics Training Instruments, we offer a number of Tools and Apparatus, which are required to perform important physics experiments. We deal in Cells, Keys, Resistance Box, Hydrometer, Slotted Masses, Weight Box, Pulleys, Levers, Spectrum Tubes etc. To study the relation between frequency and length of a given wire under constant tension using Sonometer Apparatus.